What is Carousel Clothing Library? It's like a book or a tool library - but you check out and borrow clothes. It's like an endless wardrobe. 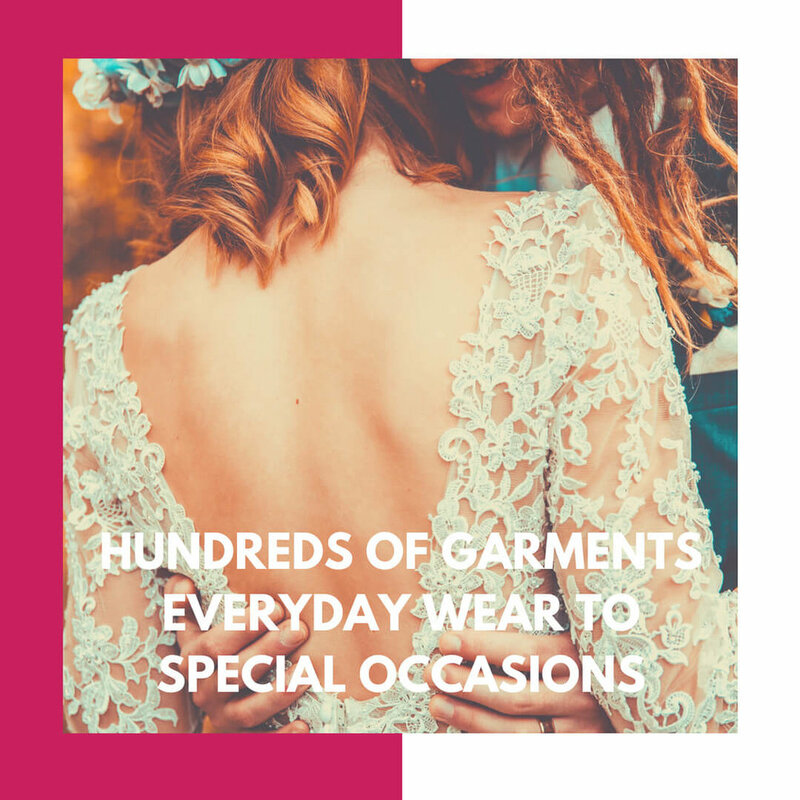 You can access hundreds of garments to regularly update your look, experiment with new styles and get your retail therapy fix without leaving a massive footprint behind you or costing the earth. 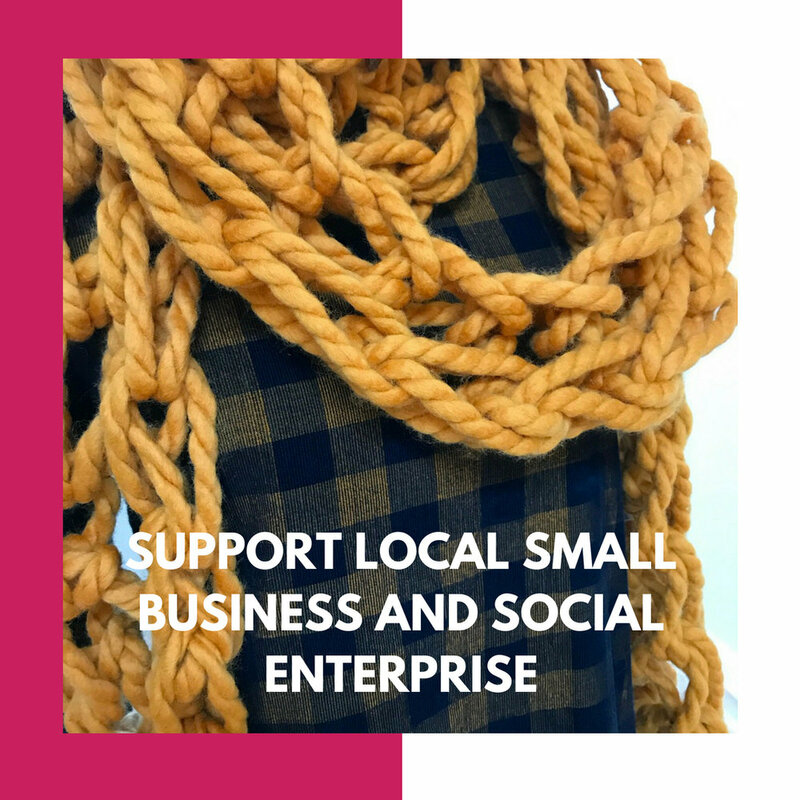 Carousel Clothing Library is a social enterprise. You have probably heard about the environmental and social harm caused by the fashion industry. Whether you have a wedding or corporate event and want to look special, or just like to freshen your style regularly, we've got you covered. 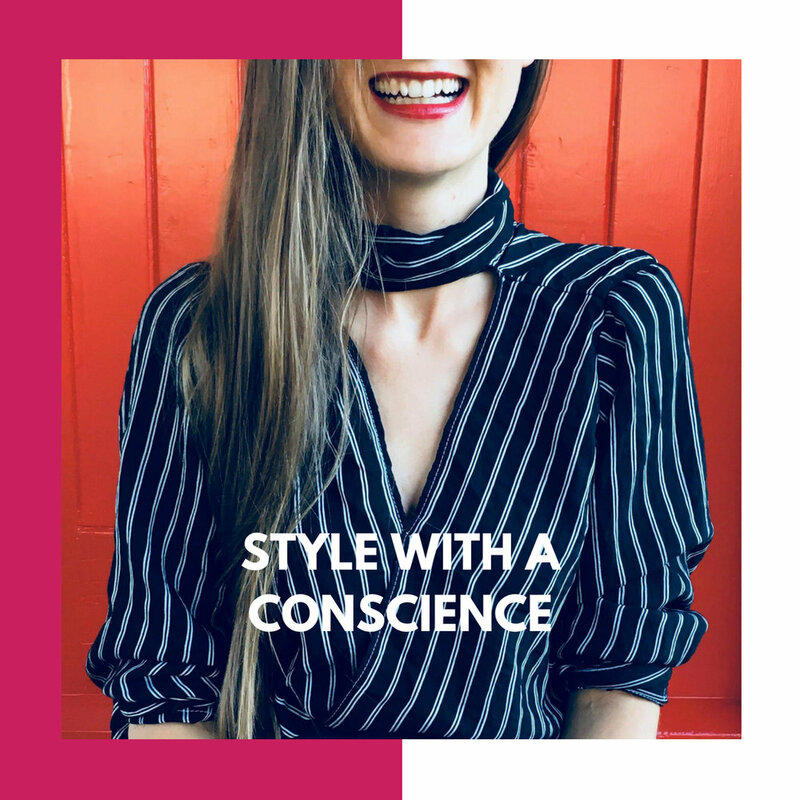 As a Carousel member, you can update your look every month while saving money, avoid buyer's regret and look amazing while keeping your ethics a priority. Dressing more sustainably doesn't have to be dull, you will unlock your style potential while you reduce your footprint.